James Baldwin was a novelist, essayist, playwright, poet, and social critic. His first novel, Go Tell It on the Mountain, appeared in 1953 to excellent reviews, and his essay collections Notes of a Native Son and The Fire Next Time were bestsellers that made him an influential figure in the growing civil rights movement. 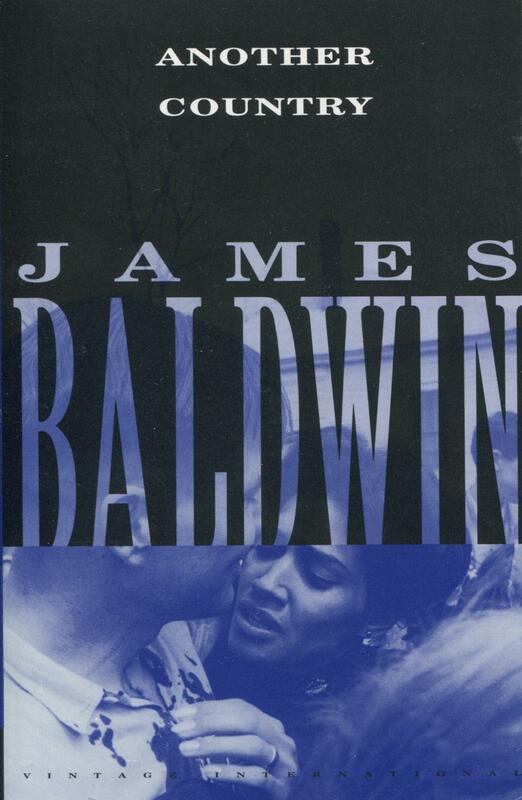 Baldwin spent much of his life in France, where he moved to escape the racism and homophobia of the United States. He died in France in 1987, a year after being madea Commander of the French Legion of Honor.